With April underway, topics concerning us all included a higher rate of VAT in South Africa, a trade skirmish started by the Trump White House, and tech stocks under pressure in the US markets. The impact of the increase in the rate of VAT from 14% to 15% in April will be relatively muted on most domestic orientated listed companies. But what it does do is highlight the fiscal problems created over the past few years, which new political leadership needs to fix, and so the thrifty investor will re-prioritise and make that little bit less in the monthly budget go further. As to trade, it is too soon to make a judgement call as we are in a state of flux, but sentiment has been knocked given the uncertainty and possible implications. The tech sell-off speaks to the heightened volatility of markets, and specifics on Facebook, but is still up year to date and lower prices mean opportunity for long-term investors. Tech is relatively good value compared to the overall US market. But there is one FAANG stock that I prefer above others, and that is Netflix. It is always a good thing to keep a cool head, so the excellent Easy Equities platform should be used to seek out well-priced shares that match your investment and risk-reward goals. Let me get VAT out of the way first. The impact, given the socio-economic characteristics of South African, will be shouldered disproportionately by the better-off. In addition to VAT, ad valorem duties, for example, have also been raised, such as on expensive cars. VAT is less of a regressive tax than in some other countries. 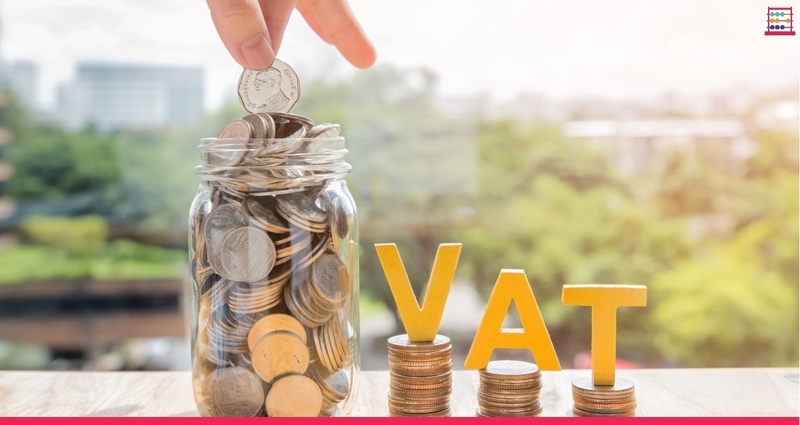 The range of VAT exemptions, such as on certain foodstuffs, has probably reached its outer limits and further concessions would probably be counterproductive. A VAT exemption not only subsidises the poor but it subsidies the well-off too. 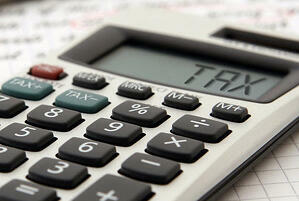 South Africa has probably got the balance right on what is in the VAT net and what is not. In any event, taxing consumption, not least in a country that is overindebted, has merit. It makes us think twice before spending money we may not have on something we may not need. The effect on each purchase is modest, at less than 0,9%, but collectively adds up to over R20 billion in a full year. The recent 0,25% interest rate decrease, together with a stabilised and more responsible political environment that has improved the interest rate outlook, has come at a welcome time and will partly ameliorate the effect of the budget, of which VAT is but one aspect as there is little real tax relief in any event. We can combat the VAT increase on our own personal pocket by spending that little bit more wisely. In my note dated 6 March 2018, entitled “Keeping in good company with your equities”, I concluded with the observation that “All of us will be a bit poorer after this latest government budget. But don’t let that deflect you from your investment goals. It may be a time to re-prioritise on consumption, cutting back here and there. You are not going to compromise your quality of life today, but you’ll certainly enhance your quality of life in years to come”. I think that still sums things up. On the topic of the trade tariffs, this remains in a state of flux. It would be unwise to make a judgement call on possible outcomes. South Africa, a small economy, will be in the backwash if things do get out of hand but it is impossible to quantify. South Africa is an open economy, subject to WTO guidelines on trade. Negative volume and price effects on commodities, arising from trade restrictions, would impact our mining companies in particular but we would also be subject to excess volume effects on manufactured goods. Events beyond our own shores have always affected the country. The immediate focus has to be on improved fiscal housekeeping and improving the country’s international competitiveness, the best way to make South Africa attractive as a business destination, particularly if other countries become less so. The first quarter of 2018 was volatile for developed markets. A withdrawal of central bank stimulus in the US and Europe, the trade spat initiated by the US, and a school of thought that economic growth has plateaued are influencing sentiment. Long bonds appear to have peaked, although we could still see the US ten-year Treasury go above 3%. Tech stocks have been affected by concerns on privacy and use of data and more government regulation. Facebook dropped sharply in late March with the FAANG stocks collectively falling 13%. Nevertheless, the NYSE FANG+ index, which includes 10 highly liquid stocks in tech and media, has increased from 1 000 in 2014 to around 2 419 at close on 4 April, retracing from a high of 2 789. The index ended 2017 at 2 226 so the index is almost 9% higher, despite the sell-off. The NYSE FANG+ index incorporates Facebook, Apple, Amazon, Netflix, Google, Alibaba, Baidu, NVIDIA, Tesla, and Twitter. In assessing your exposure remember that tech as a whole will grow revenue at twice the pace of the S&P 500 with earnings per share growing by over 20%. Also, unlike the dotcom era, most of the attractive tech stocks are cash positive and make real earnings. There are risks being exposed to tech and one size does not fit all. As always, choose your company carefully. I like Alibaba as a stock. Below $170 looks reasonable value on current assumptions. But it has been affected by the US/Chinese trade skirmish. One to consider for new money if things calm down and there is a pragmatic outcome. To the question, what would be your top pick in tech? My answer would be Netflix. I forecast Netflix profitability to grow well ahead of revenue in the next few years as the business model gains traction and international revenue ramps up. 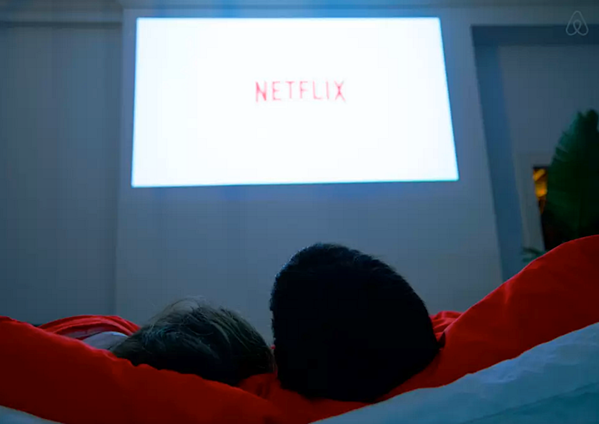 Within two years, Netflix will be generating over $20 billion in revenue, with half from international streaming. Profits could grow from $1 billion in 2017 to approximately $4 billion. On a discounted cash flow basis, I value Netflix at $330 per share. The recent sell-off to below $280 is an opportunity for new money. You should check out: Rallying round.